Your guide Dan Grabham says. Recent survey of UK broadband users revealed that 40 percent of us with slow Internet connections take no action and wait for any problems to fix themselves. However, there’s no need to be so passive, because it’s relatively easy to diagnose whether there is an issue with your Wi-Fi – or your Internet connection. Often range-related issues can be a problem with the router and we’ll give you some steps so you can easily diagnose these. But what if you want to extend the range of your network? We’ll talk about that, too. 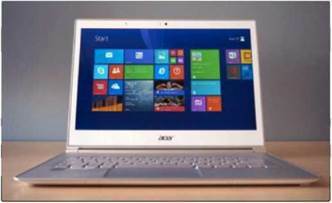 And we’ll talk you through solutions that don’t need you to buy new hardware as well as those that do. It’s also worth ensuring your connection woes aren’t device-specific. 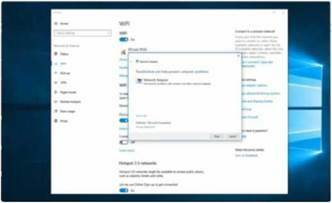 Older PCs especially are prone to getting so clogged up with stuff that they’re mega slow, so test your connection on different devices. 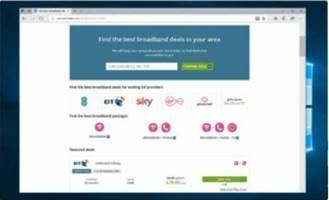 If you’re having problems with your network, then test your broadband speed. This will help you know how long a file takes to download and ensure you’re not blaming your Wifi for an issue that isn’t there (or is to do with your ISP). 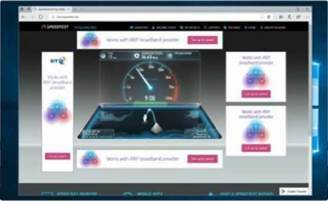 Speedtest.net is one of the best sites for testing your broadband speed. You can see your ping speed as well as your download and upload speeds. 2 Is your problem speed not range? If your broadband speed is OK – or not poor enough to affect your network, then move on to the steps that follow. If your broadband speed is poor, it maybe your broadband rather than Wifi that’s to blame – perhaps because you don’t have fibre broadband or live a long way from the telephone exchange. If this is the case you might want to explore your options with your ISP. 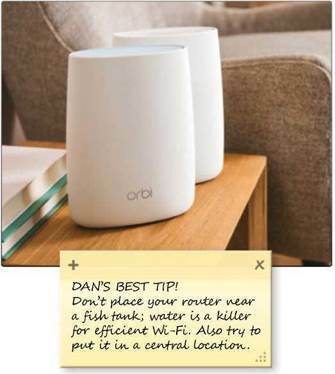 If the connection is intermittent, consider how far you are from the router at that point (see Step 7). If you run out of range then the network itself will drop out. It’s also worth considering what kind of house you have. If it’s big (more than four bedrooms, say) or tall (three storeys) then you will almost certainly need to invest in a device to extend your range (see Steps 8 and 9). 4 What router do you have? The problem might not be with your broadband – it might be with your router. If you have a router that’s less than five years old, you should expect it to easily cover a modern house. If your router is older, it’s time for a replacement. We’d recommend replacing routers that aren’t compatible with 802.11n at the very least. If your router has 802.11ac, it shouldn’t have a problem. 5 Is there anybody else on your network? You should ensure your network is password-protected. Is there any chance someone else could be using your Wifi? If you have an open network you are asking for a slower connection. The only possible reason for having an open connection is if you live somewhere so remote that nobody is ever going to connect to your network. Generally, however, it is a no-no. 6 How old is your client device? 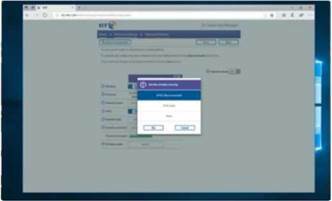 Make sure the device you’re connecting to the Internet with has the latest software and Windows updates installed. It may not make a difference, but it’s good to rule it out. If it’s a particularly old device, then it may be less compatible with the latest connectivity standards, and this may make a difference to the range you can expect to achieve with it. 7 What about the position of your router? If you’re having issues in areas of your house you shouldn’t be, consider changing the location of your router. 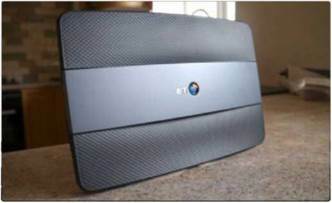 Move it away from windows, shared walls and electrical appliances, especially any other telephony or wireless equipment. 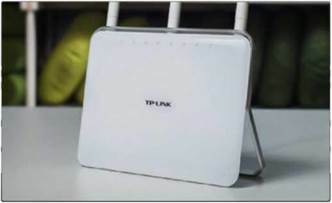 According to Post Office research, over a quarter of people have placed their router by the TV or an electrical appliance, which can slow Wifi speeds. 8 What about extenders and Powerline? If our steps so far haven’t solved your problem, then consider an extender to target a particular area of your house. 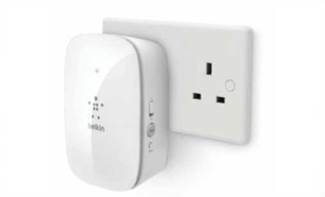 Options are available from vendors such as Belkin and Netgear and cost upwards of You could also consider Powerline – some Powerline plugs also have Wifi, again enabling you to target a specific area of your home with its own Wifi network.